Happy Friday and welcome to the first 5G&G of 2019. There was so much good stuff this week, we couldn’t fit it all in! 1. 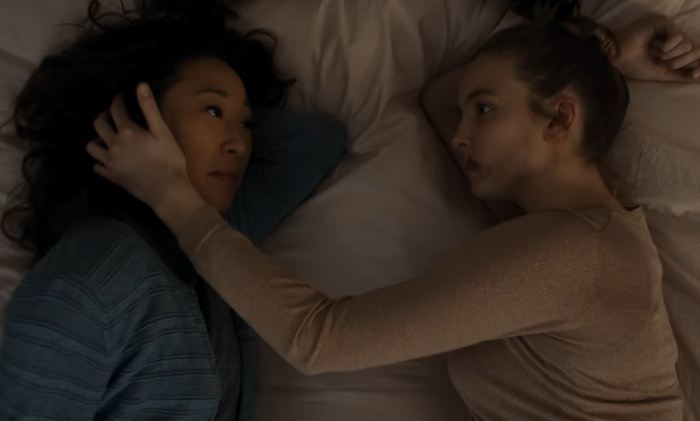 Killing Eve gets a premiere date and a new teaser. I bet you didn’t even know how much you needed 15 seconds of Sandra Oh fluffing her hair, but isn’t it glorious. Eve and Villanelle will be back this spring, to flirt and try to kill each other all over again. The new season premieres Sunday, April 7 at 8pm EST on BBC America. 2. Batwoman is a go. 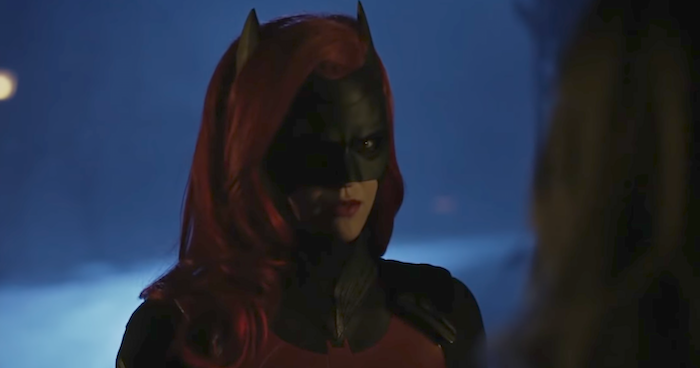 The CW announced this week that Ruby Rose’s Batwoman would indeed be getting a pilot. Game of Thrones alum, David Nutter, will be in charge of the pilot so that bodes well for a lot of themeatic, dark and twisty goodness. 3. The Fosters’ spin-off Good Trouble will feature a an Asian-American lesbian supporting character. Weren’t sure if you wanted to follow Maia and Mariana as they embarked on their adult lives? Well maybe Alice Kwan (Sherry Cola) will change your mind. Comedian, actress and writer Cola will play Alice, the den mother of sorts for the young women who live in a communal space in LA. She’s out to her friends but not to her family. Maybe the Adams-Foster ladies can help her find a way. 4. This fake Coachella line-up is a dream. While Coachella festival announced a very cool line-up of acts this week, including Janelle Monáe and Christine and the Queens, writer Jill Gutowitz somehow managed to up the ante with a fake (but amazing) line-up. 5. All hail Queen Louise! For the first time in the Rose Bowl’s history, an out member of the LGBTQ community was the reigning queen. Louise Deser Siskel was chosen as the Rose Bowl queen, and even penned an op-ed, “I am Jewish. I wear Glasses. I am bisexual. I am the Rose Queen.” Good for you, Louise!